Share this stylish Hi-Definition all-in-one from any room in your home with built-in Wi-Fi. 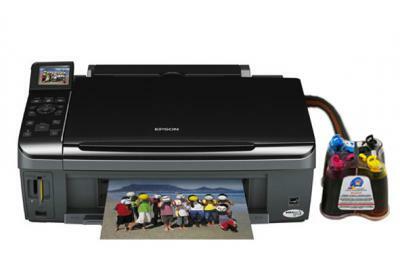 Produce photos and automatically print double-sided documents too. 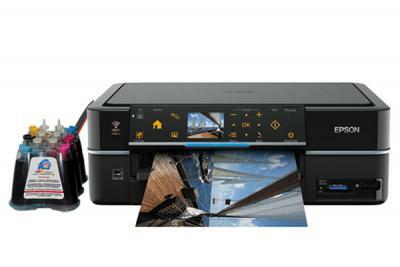 Integrated wireless and Ethernet for shared printing and scanning. 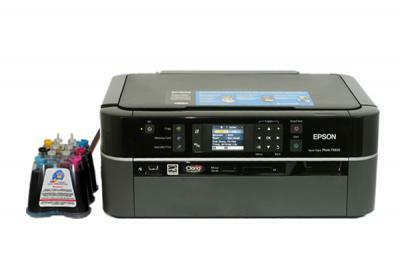 High-speed duplex printer with networking capabilities for small businesses. 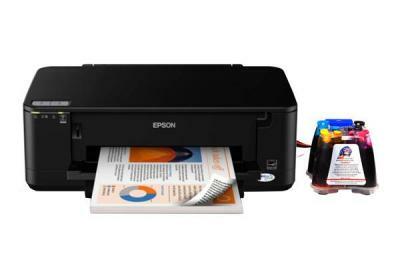 Automatic double-sided printing with Wi-Fi and Ethernet connectivity functions for micro-businesses. 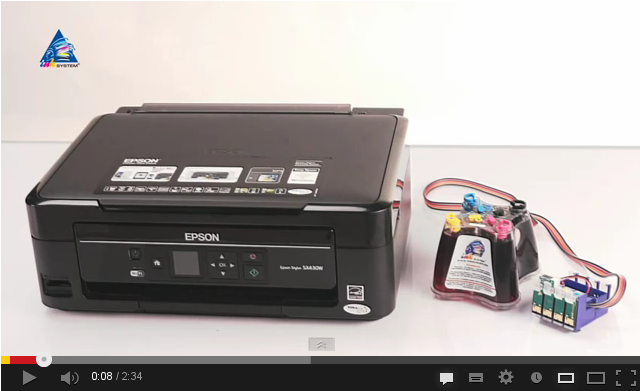 Epson Stulus B42WD is an efficient business printer A4 print format. 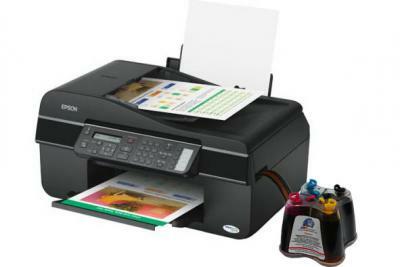 A fast A4 format inkjet all-in-one, scanning, copying, and faxing and integrated Ethernet and Wi-Fi and Duplex function. 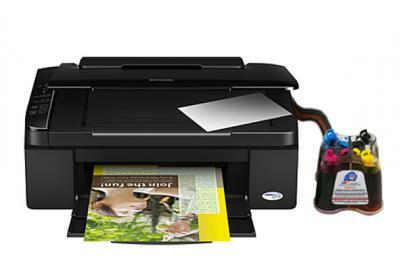 With high-capacity front-loading paper tray and automatic document feeder. 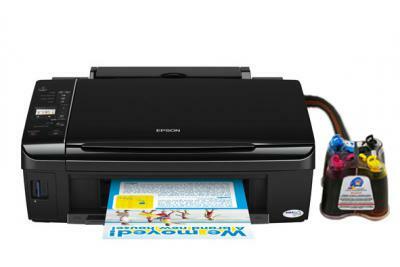 The feature-rich Epson Stylus Photo TX800FW is a Hi-Definition 4-in-1 with fax, automatic document feeder and Wi-Fi. Its stylish good looks and touch panel viewer won?t fail to impress. And your photos will look better than the lab. 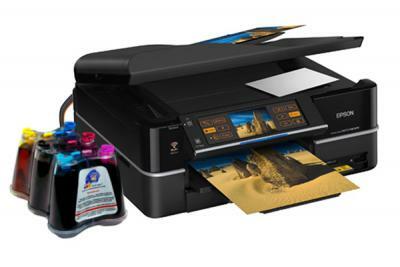 The Epson Stylus Photo TX700W features built-in Wi-Fi, so you can produce photos that exceed lab-quality from anywhere in your house. 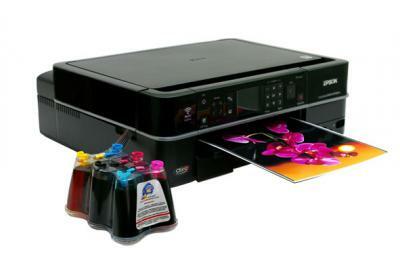 The Epson Stylus TX410/419 Series provides high-quality printing, scanning and copying in one compact, space-saving product that won?t clutter your home. 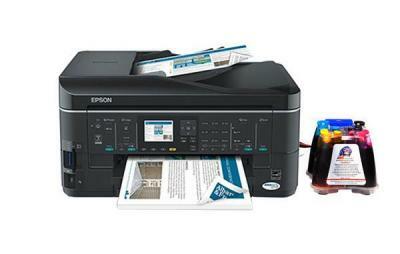 Fast, affordable office all-in-one with speed-dial fax and auto document feeder. 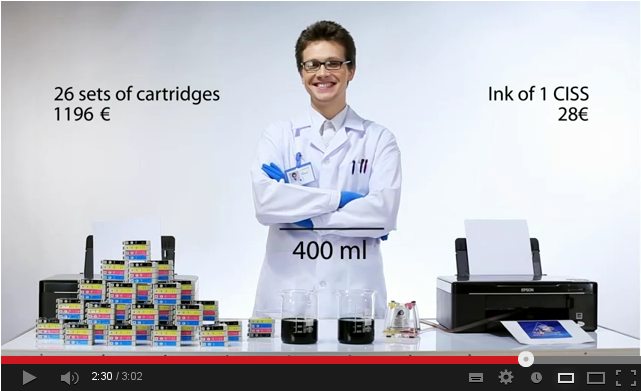 It?s easy to use, flexible and adds professionalism to all your business documents.